ANANTARA IS CALLING for all amateur photographers and Thailand enthusiasts from all over the world to enter the ‘Thailand: Still Having Fun!’ photo contest. The grand winner will receive an amazing 14-day Thai adventure for two staying at Anantara’s five star hotels in the north, central and southern parts of the kingdom. With its great cuisine, vibrant markets, rich cultural traditions and breathtaking scenery, Thailand has been providing travelers to the country with countless fun photo opportunities for decades. Anantara Hotels, Resorts and Spas wants you to share your favourite happy snaps to show the world that Thailand is Still Having Fun. The person who shares the picture that best captures fun in Thailand will win a free 14 night getaway, staying at Anantara’s luxurious Thailand properties. From beaches at Anantara Phuket Layan, a royal seaside retreat at Anantara Hua Hin and a luxurious urban retreat in the heart of Bangkok with Anantara Bangkok Riverside, to enjoying an unforgettable elephant adventure in the jungle at Anantara Golden Triangle Elephant Camp and Resort. 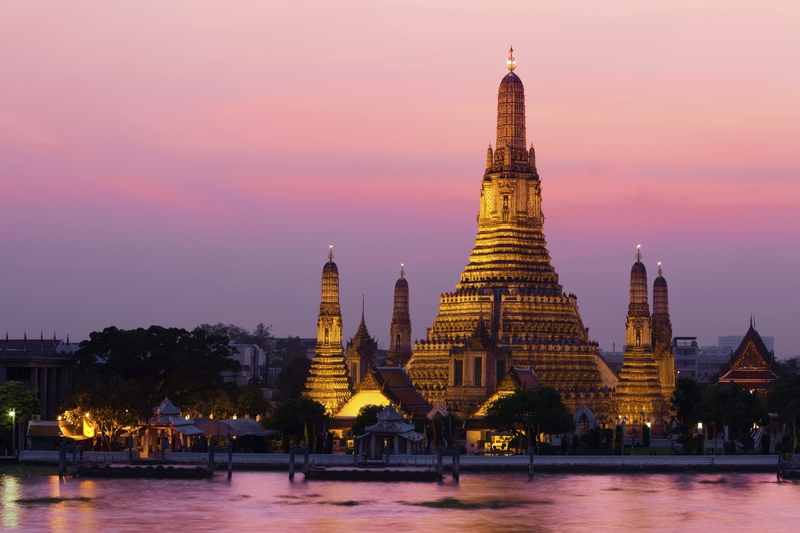 Show the world just how much fun Thailand continues to be and you could win the ultimate holiday. The prize is valid for stays up until Aug. 1, 2015, is subject to availability and is not transferable and cannot be exchanged for cash. A maximum of five photos per person, you must be the author and owner of the copyright of all images you enter. The prize non-transferable and the winner will be announced on the Anantara Facebook page on Aug. 8, 2014. To enter, follow Anantara on Facebook (www.facebook.com/anantara) or Instagram (@anantara_hotels) upload the image to Facebook or Instagram with the hashtags #funthailand #anantara by the closing date specified within the contest. The winning image will be judged by the Anantara Management team. The winning image will be used as the icon for the gallery after the competition has closed, and will be showcased on one of that month’s newsletters.